This month we are talking with Shannan Martin! 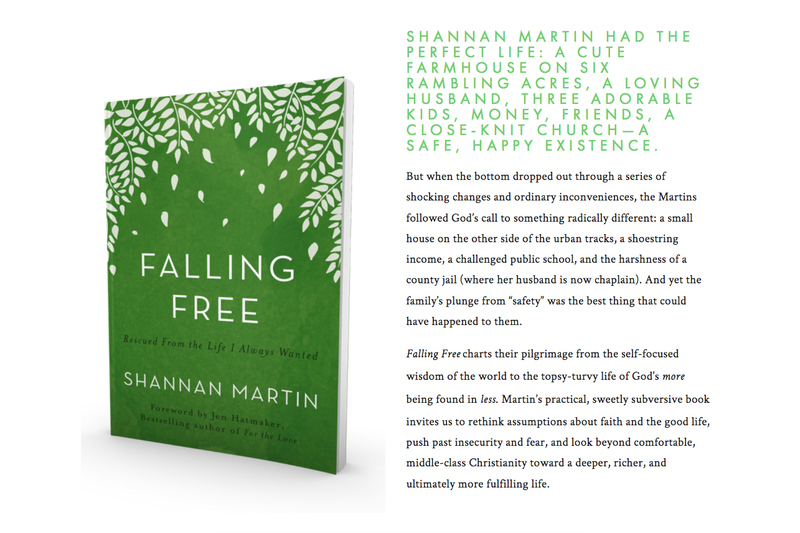 Falling Free: Rescued From the Life I Always Wanted. I have known Shannan since my beginning days of blogging and her journey (like our own) is a testament to what the Lord can do with your gifts. It is a reminder that what we think we want and what we need are often two separate things. Thank goodness for the ways the Lord rescues all of us! I have never left my time with Shannan without crying laughing and in the same breath feeling the powerful weight of her words upon my heart. Go grab a cup of tea or turn this on while you go about your day because you won’t want to miss this incredible journey that the Martins are on. 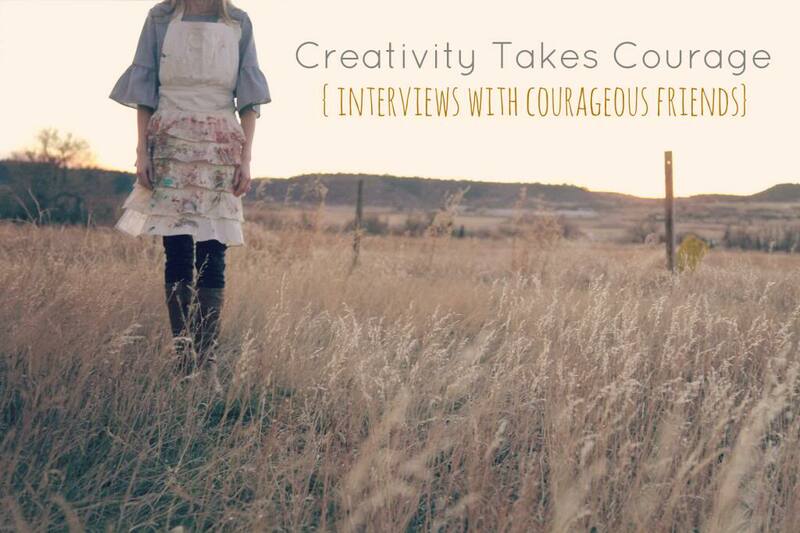 I am making this interview instantly available on the blog but you will also be able to find it our our creative network under the Creativity Takes Courage series.